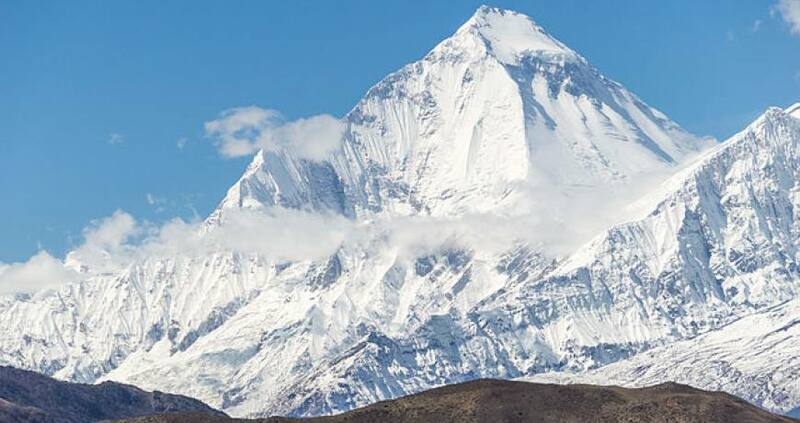 Dhaulagiri massif in Nepal extends 120 km from the Kaligandaki River west to the Bheri. 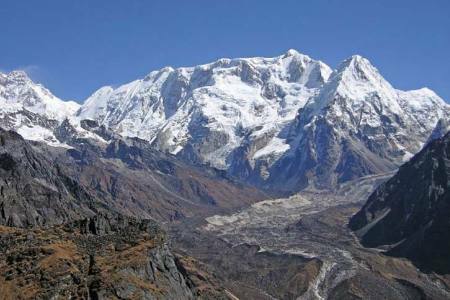 This massif is bounded on the north and southwest by tributaries of the Bheri River and on the southeast by Myagdi Khola. 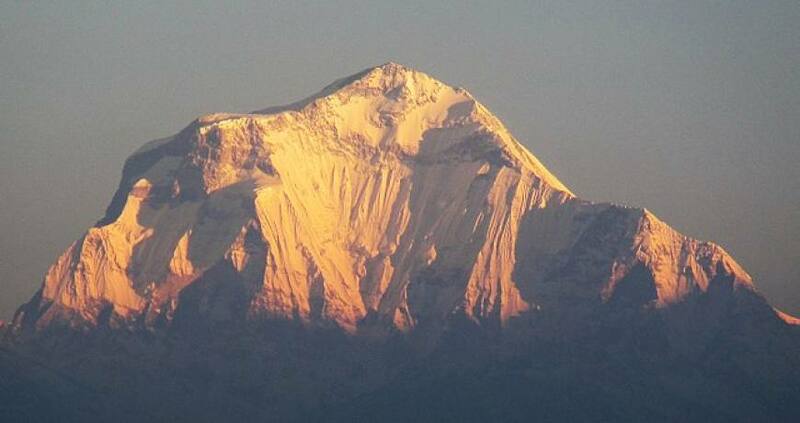 Dhaulagiri I is the seventh highest mountain in the world at 8,167 meters (26,795 ft) above sea level. 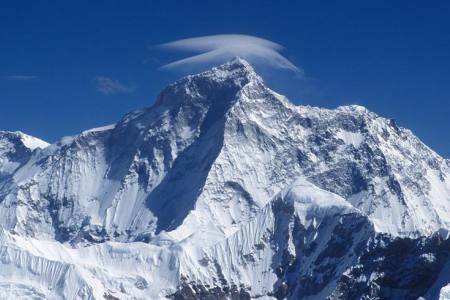 It was first climbed on May 13, 1960 by a Swiss expedition.The mountain's name is (dhaulāgirī) in Nepali. 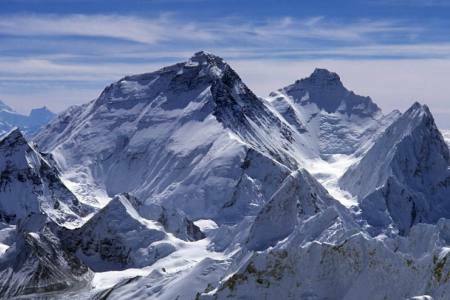 This comes from Sanskrit where (Dhaula) means dazzling, white, beautiful and (giri) means mountain. 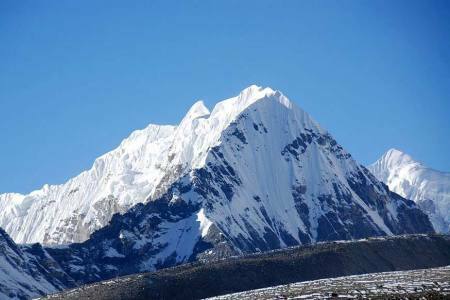 Dhaulagiri I is also the highest point of the Gandaki river basin. The Kali Gandaki River flows between the two in the Kaligandaki Gorge, said to be the world's deepest. 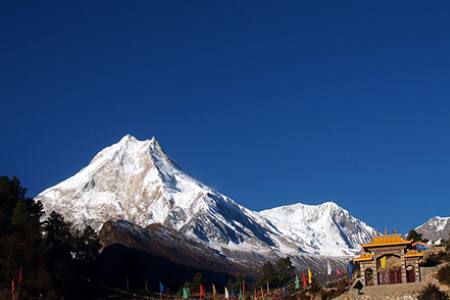 The town of Pokhara is south of the Annapurna’s, an important regional center and the gateway for climbers and trekkers visiting both ranges as well as a tourist destination in its own right. 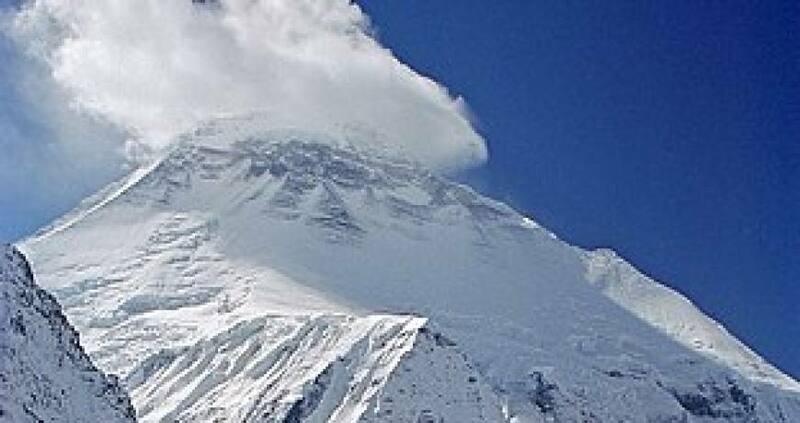 Dhaulagiri is the White Mountain which located in the North Central of Nepal. 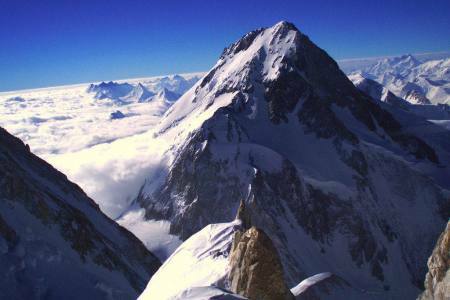 It is the perfect trip for those who want a more intense experience of the mountains climbers. 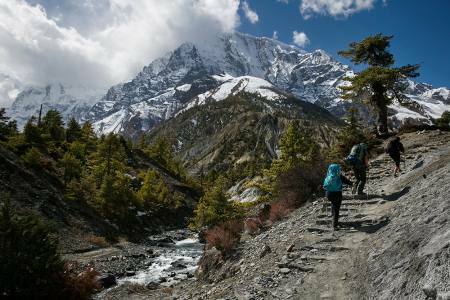 We will trekking deep into the dhaulagiri region, providing more spectacular panoramic views of Mt Dhaulagiri, Annapurna I and Kali Gandaki, the world’s deepest gorge. We may encounter semi wild yak herds, Mountain sheep or the elusive snow leopard in the remote valleys of this region, we will spend the first few days of our walking through cultivated fields connecting mountain villages, enjoying the shops, tea houses and lifestyle of local people like the Gurung, Chhetri, Magar peoples. 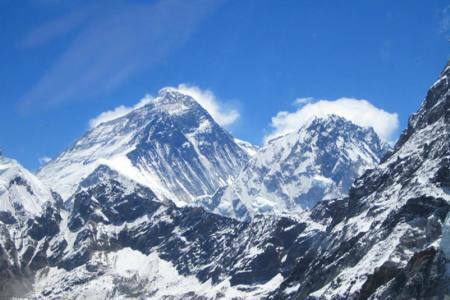 We will continue to explore and fully absorb the beauty of the surrounding peaks, Mt Annapurna (8091m/26539’’) and Mt. Machhapuchhare (6999m/22937’’) as we make our way toward Pokhara, visiting several Monasteries and religious sites en route. 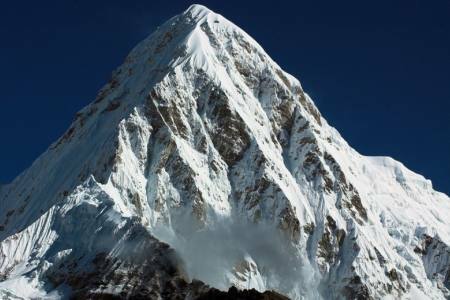 This mountain is being one of the world’s 14 above 8000der high mountains, demands the best quality of technical equipments and highly motivated technically sound climber’s team. It has typical weather conditions which is very difficult to predict. 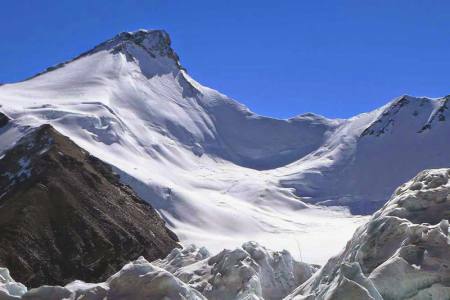 There are high passes to cross like French pass ht, 5360m & Dhampus pass 5258m to reach Base Camp. 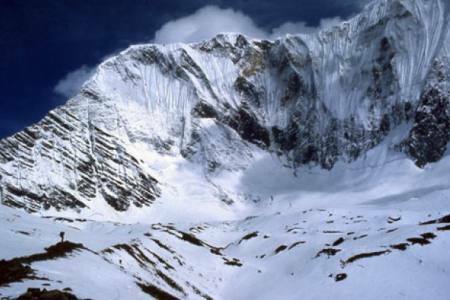 The Base Camp is located at the height of 4740m. 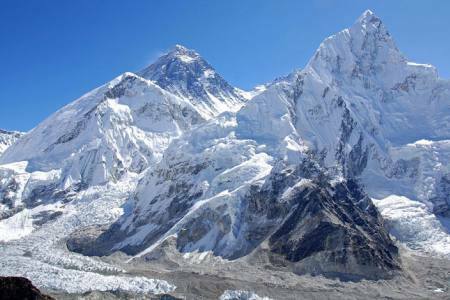 Day 55: Drive from Pokhara to Kathmandu (1,350 M/4,498ft), 7-8 hrs or 25 minutes flight in option, (Lodging + B). 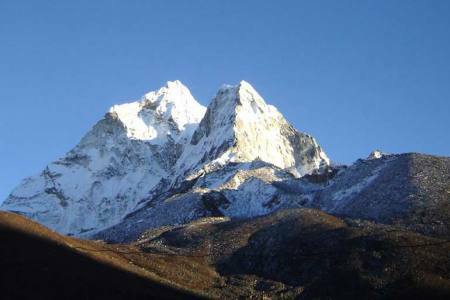 Day 55 Drive from Pokhara to Kathmandu (1,350 M/4,498ft), 7-8 hrs or 25 minutes flight in option, (Lodging + B).